I have been clear in this regard that the right to keep and bear arms is a God-given rights that no government has a right to write legislation to restrict or annul. 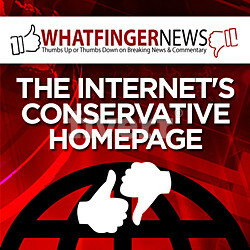 However, certain un-American representatives have deemed themselves to be God and said that not only are background checks constitutional and lawful but that we should go beyond that and search a person’s social media posts to determine whether they should be a person who should acquire a firearm. 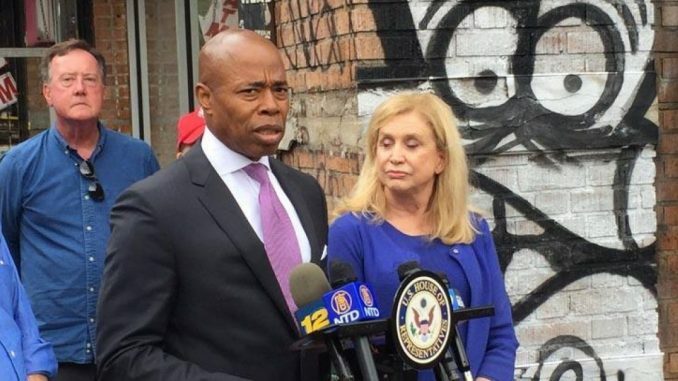 Brooklyn Borough President Eric Adams and state Sen. Kevin Palmer’s proposal would allow authorities to review three years of social media history and one year of internet search history of any person seeking to purchase a firearm. There are some logistical concerns as free speech and gun rights complaints are likely to come up. Though, Adams and Palmer say it is doable and needed. Seriously, these Communist gun confiscators have absolutely no right to hold political office. They are those who are opposed to freedom and liberty and in support of those of the twentieth century who have been involved in the murder or tens, if not hundreds, of millions of people that they disarmed.